We recommend using parts of the Imago dialogue to learn how to respond when your spouse is angry. Why? Because nothing is more diffusing to someone with anger issues than to be “mirrored back”. 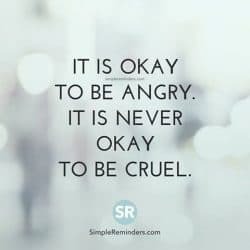 When you repeat back what your spouse is saying and validate his/her upset feelings, you are well on your way to learning how to control anger in a relationship and basically provide a calm presence for the storm that is the anger. It doesn’t mean you agree with him/her it just means you have decided to be the first person that will create the calm necessary to proceed. For many, it can be difficult just to say those words because they disagree with what was being shared. If I disagree and have my own explanation, how can it make sense? Making sense does not mean being right or wrong; rather it means that you are validating the right of your spouse to have those feelings. Perhaps you saw things differently but this was her perspective. It is possible for both of you to be “right” as in the realm of emotions we are dealing with one’s subjective truth and interpretation. Of course, you don’t want to say, “in your world you make sense” because that implies disagreement. We say in Imago that if you listen long enough, everyone makes sense. 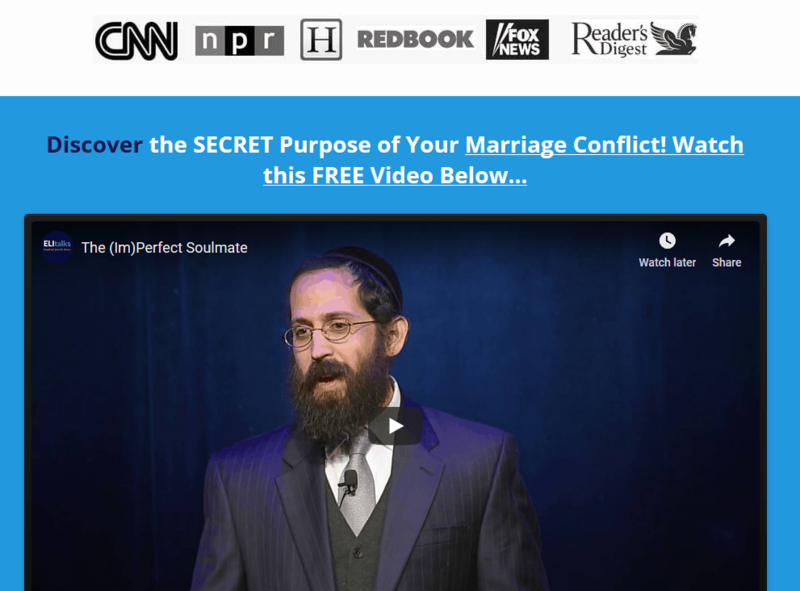 Usually when we hear the deeper story or childhood memory that the current event is triggering, there is usually little question as to how your spouse’s feelings make sense. Keep it short and sweet. If you offer too much explanation, you risk going into your own world and explaining away. While we often like to smooth over a situation by apologizing or explaining our mistake or our true intentions, this is not what is needed at the time. At the moment of emotion, what is needed is to validate. Pirkei Avos (4:18) teaches us: ” Do not try to pacify your friend at the time of his anger and do not comfort him while his dead lies before him.” Rashi explains that such an effort will be in vain because a person will not accept an apology in the heat of anger. The best way is to mirror back their feelings and validate them without any explanation on your part of why you did what you did. They are not interested in hearing what the other has to say, they are fully focused on themselves. By validating them you are giving them space to feel what they are feeling. Try validating and see how it works. Once things are calm you can always apologize and explain your intentions. I have seen the difference validating makes in my own marriage and I also know how hard it is, especially on the receiving end of intense emotion, but it is the most helpful response I have found. Hope you will see the positive results it can have on your relationship! 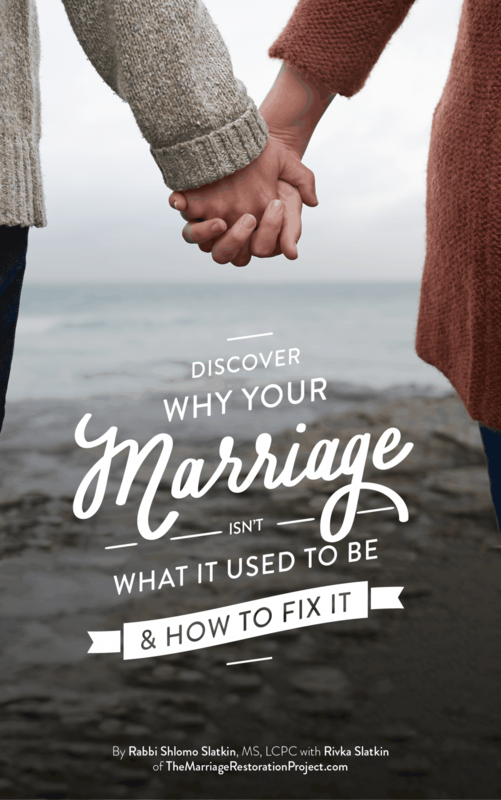 It would be helpful for you to experience a breakthrough and create safety in your marriage so that the moments of anger become fewer and farther between. 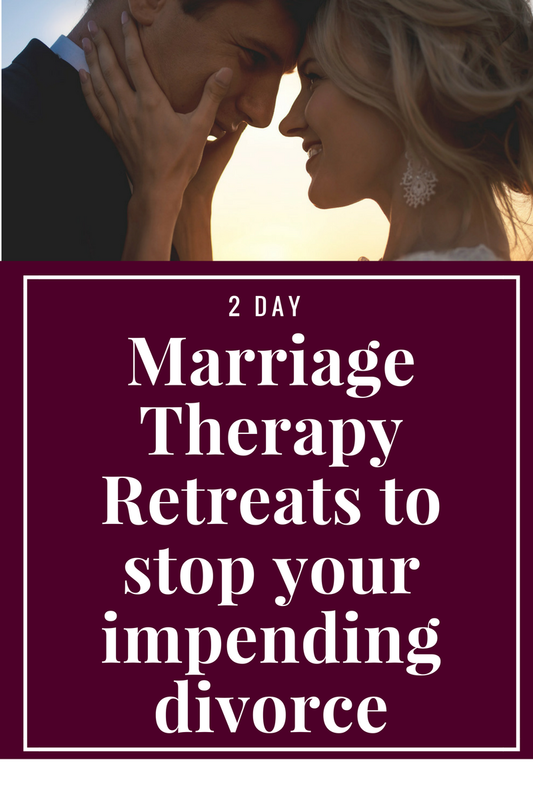 Talk with us about our 2 Day Marriage Restoration Retreat so that you can no longer suffer from not knowing how to communicate and share in a safe way with each other.